Adjustable Trailer Horse Tie 30 in. 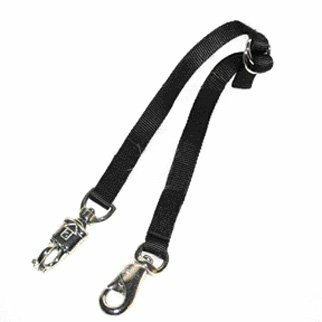 1" Double thick nylon with bull snap with safety panic snap for quick release. Adjustable 20 inches to 30 inches. Adjustable Trailer Horse Tie 30 in. has different options and/or variations, please choose below.